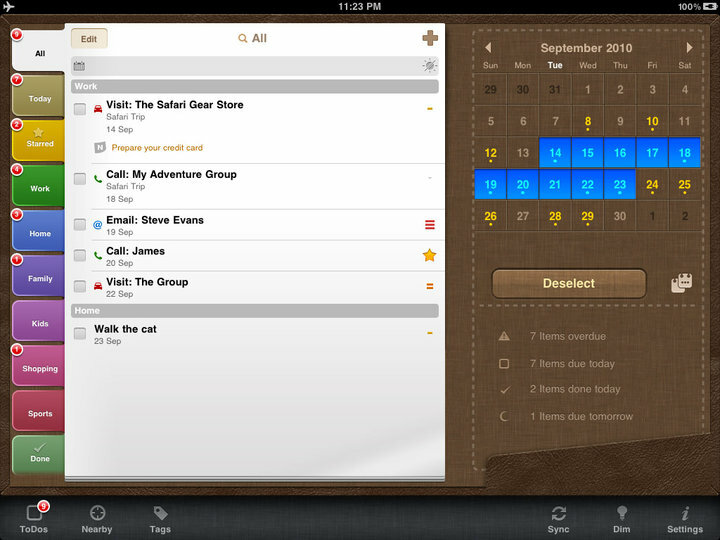 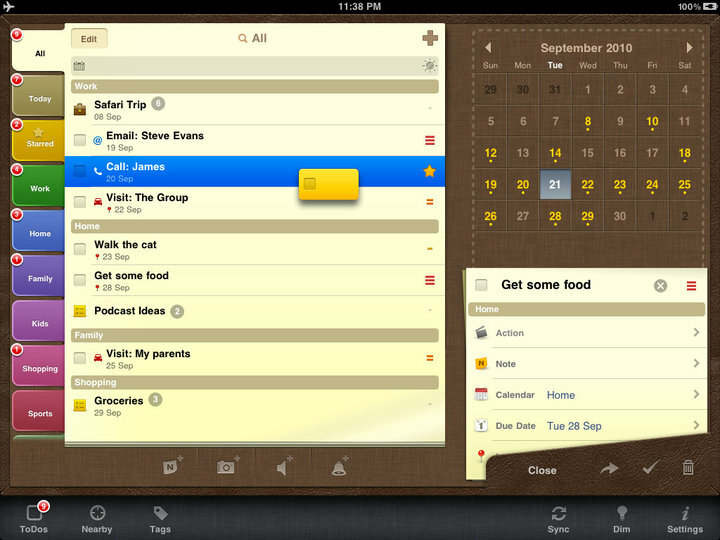 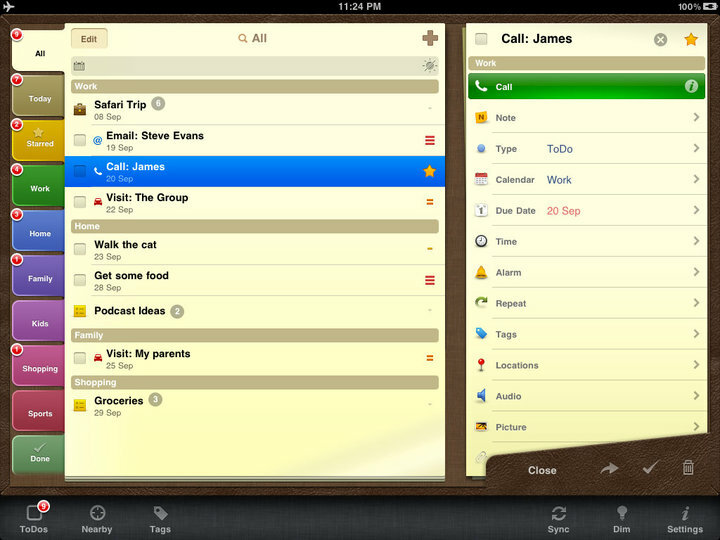 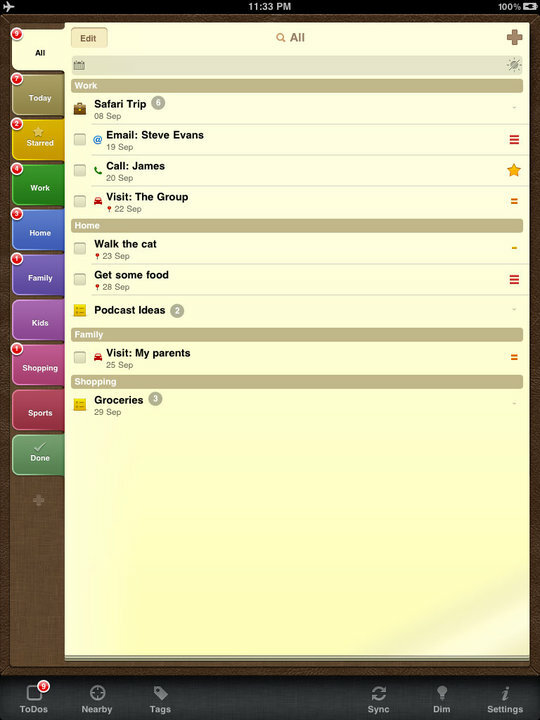 Here’s a preview of the upcoming update for productivity app “2Do” for the iPad. 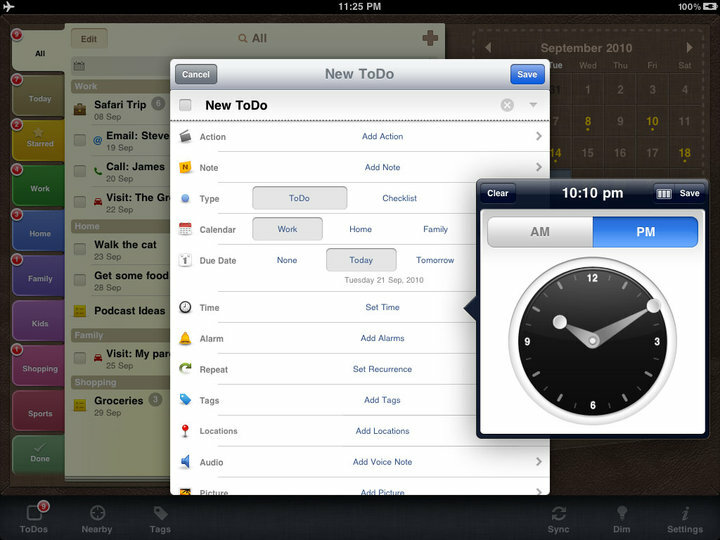 It will be a universal app so it’s a free upgrade for current 2Do owners. 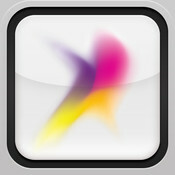 The images were posted on the 2Do Facebook page.